Vehicles with either high HP, armour, or both, can waltz into battle like a boss. The V Ram II is a Tier V USA Medium Tank that has an interesting mix of armour and agility. It is an ideal support tank for backing scouts or protecting the flanks of slower allies. 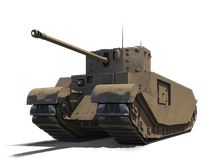 Another great vehicle that earned its title as the longest vehicle in World of Tanks is the VI TOG II* . 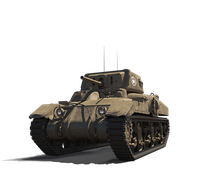 With a large HP pool and strong gun, this Tier VI can cause serious damage to enemies once it reaches its targets. Purchase one of the Premium Shop bundles below! Capable of penetrating and damaging most tanks. Fantastic HP Pool: Somebody wants to trade damage? Bring it on! 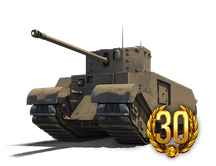 Slowest tank in the game: your patience will pay off when the TOG II* reaches the heat of battle.